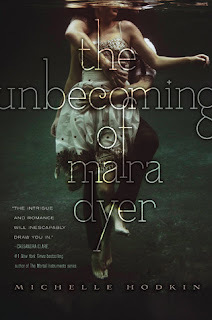 The Unbecoming of Mara Dyer delivered reality and truth into a supernatural and suspenseful book. Intrigue of Mara Dyer's character came from her being quite mentally unstable due to the accident that she cannot remember which killed her friends and left her alive. This makes Mara an unreliable protagonist and it is almost impossible to tell if what is happening is actually even going on in real life or just inside her head. However, I did find it quite hard to imagine what Mara Dyer physically looked like. I feel like the author did not exactly describe her appearance or even her ancestry (Indian) early on in the book, so I had a picture in my mind that didn't match with her description. Ever find yourself snowed under at the office - or even just glued to the sofa - when you really want to get out (for once), get to the gym (at last), and get started on that big, personal project you're always putting off? Then it's time to get your sh*t together. 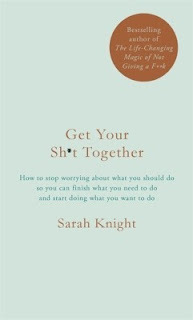 "Get Your Sh*t Together" takes you one step further, organising the worries you want and need to give to help you to quit your day job and move abroad, balance work and fun - and save money while you're at it - or simply get out of the door in time for happy hour, every day. When Jonathan Harker visits Transylvania to help Count Dracula with the purchase of a London house, he makes horrifying discoveries about his client and his castle. Soon afterwards, a number of disturbing incidents unfold in England: an unmanned ship is wrecked at Whitby; strange puncture marks appear on a young woman’s neck; and the inmate of a lunatic asylum raves about the imminent arrival of his ‘Master’. 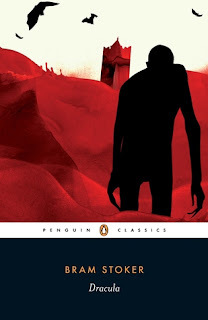 In the ensuing battle of wits between the sinister Count Dracula and a determined group of adversaries, Bram Stoker created a masterpiece of the horror genre, probing deeply into questions of human identity and sanity, and illuminating dark corners of Victorian sexuality and desire. 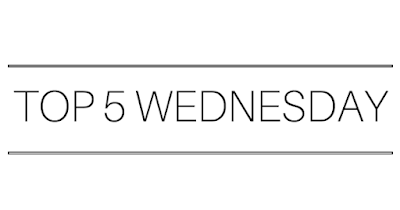 For those of you who don't know.... Top 5 Wednesday is a Goodreads Group where each week a new topic is chosen - generally associated with books! Fictional Jobs you'd want to have. These are any fictional careers that you have read in any books or/and seen in movies/tv shows/video games that you would want to pursue! 5. Waitress @ Central Perk - F.R.I.E.N.D.S. Soo, you may or may not know, but my Mum, sister and I are kind of addicted to Friends. We have seen each episode at least 20-30x, but that doesn't stop us from deciding to watch Friends over anything else. I would LOVE to work at Central Perk and even if Ross, Rachel, Chandler, Monica, Phoebe and Joey weren't there, I think the atmosphere of the Café would be amazing enough. 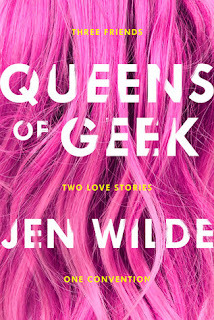 ALSO, it's in New York City so I would be very very happy. 4. An Assassin - Assassin's Creed.